Friends of the Winterset Public Library is a nonprofit advocacy organization which supports the Library. Our volunteer members advocate, educate, and raise funds on behalf of the Library, its patrons, and the community. 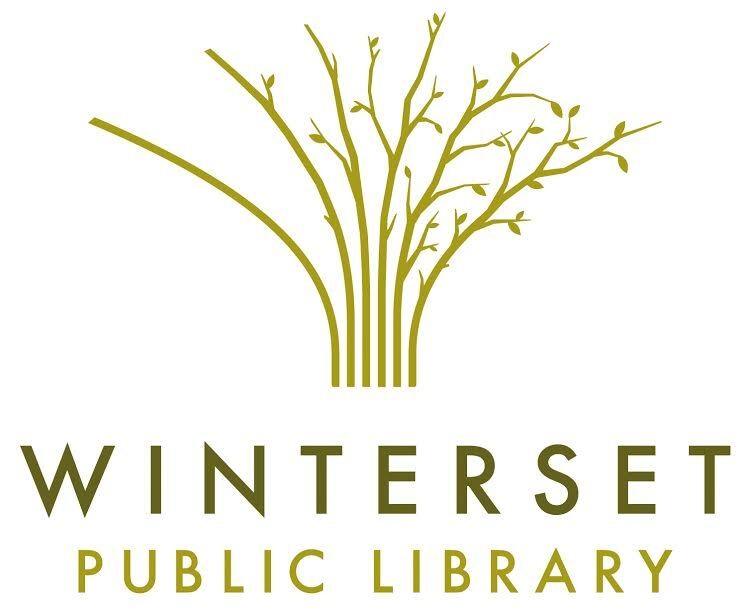 Friends of the Wintersest Public Library, founded in 1990, is an incorporated non-profit organization registered with the State of Iowa. As an advocacy organization, our volunteer members promote, educate, and raise funds for special projects to benefit the Library, its patrons, and the community. Our major fund-raising projects include an annual used book sale held in the Fall, a perpetual book sale near the Library service desk, and various other special functions. The Friends are also the steward of varous donations, and memorials and generous endowments. These monetary resources are used to augment the Library’s operating budget, provided by the City of Winterset and Madison County, and to offer opportunities and services for the public. A three-member Friends Finance Committee oversees Friends investments and presents quarterly reports. Friends meetings are held each month on the 2nd Thursday at 6:30 pm in the Library. Anyone interested in supporting the Library is invited to attend our meetings. The membership year runs from September to August. You may join Friends anytime thoughout the year by asking for our brochure at our Library service desk. The Friends of the Winterset Public Library welcome donations of any amount. These are tax-deductible and can be made at the Library’s service desk. Please consider a matching gift by your employer, if available. If you are interested in providing a endowment to the Friends organization, please contact the Library Director for options. We appreciate your support and will utilize your funds to benefit the Library and the community it serves.